If you’re looking to lease a car with serious load-lugging abilities, you’re rather spoilt for choice. The attractively priced Skoda Octavia springs to mind. Or if you’d prefer an SUV, what about the Land Rover Discovery Sport? But if you don’t want a gargantuan vehicle, you might be surprised to find there are smaller cars that are quite capacious on the inside. You know, like the Tardis from Dr Who. We sieved through some superminis to bring you five that have awesome levels of boot space, an airy cabin, and some serious load-carrying capabilities with the rear seats down. So, without further ado, here’s our top five Tardis cars. 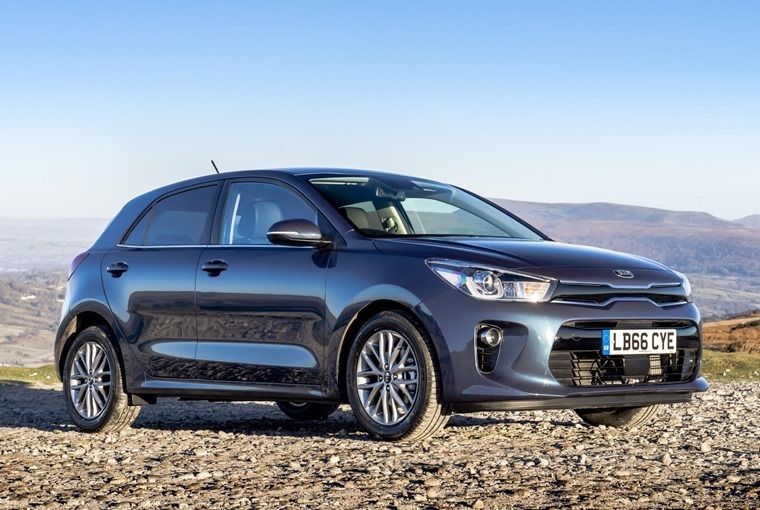 The new generation of Kia Rio is streets ahead of its predecessor from behind the wheel. It’s also benefited from a big improvement in terms of build quality, too. As for its load-lugging capabilities, it gets a cavernous 325-litre boot which can increase to very useful 980 litres should you need to do so. 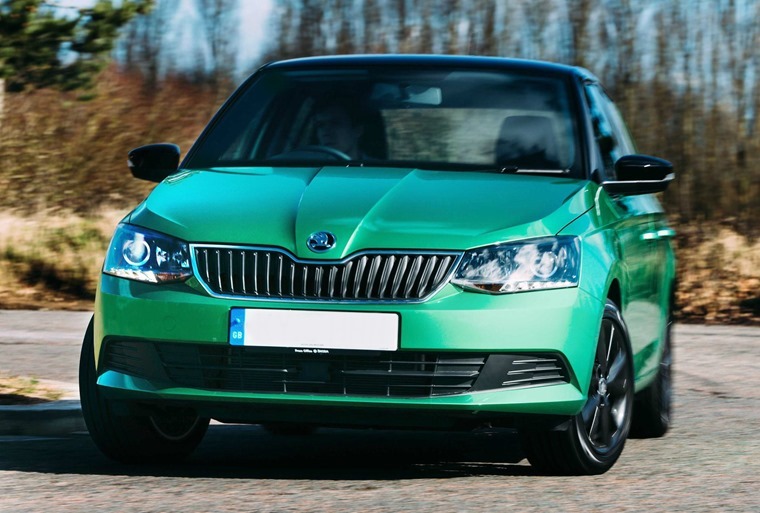 The Skoda Fabia makes a regular appearance on our lease cars for around £100 per month page, which gives a good measure of just what an affordable car this is. Thanks to extensive use of Volkswagen parts, it’s a seriously competent supermini in terms of quality. But what about space? With the rear seats in place, it gets 330 litres of boot space – that’s actually 16 litres more than the Ford Focus. 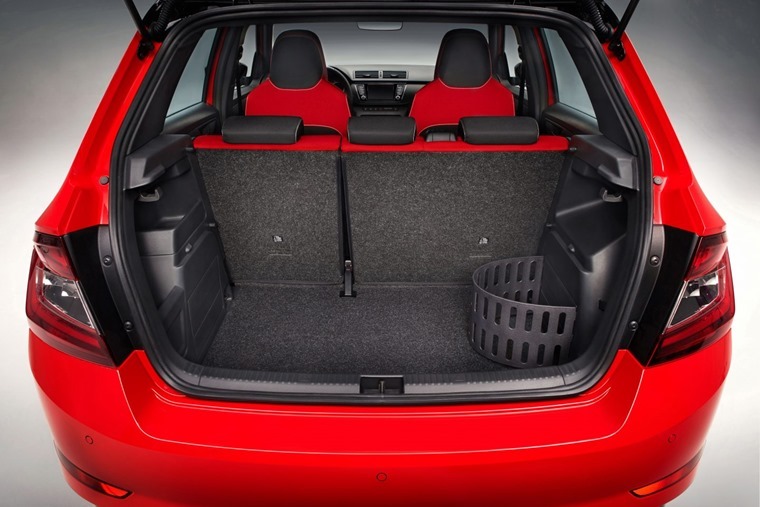 Put them down, however, and you’ll increase the load bay to a massive 1,150 litres of capacity; no wonder the Fabia is a bit hit in the fleet sector. If you want to increase that seat-down space even further, you should also consider the estate version, that gets a whopping 1,315 litres. 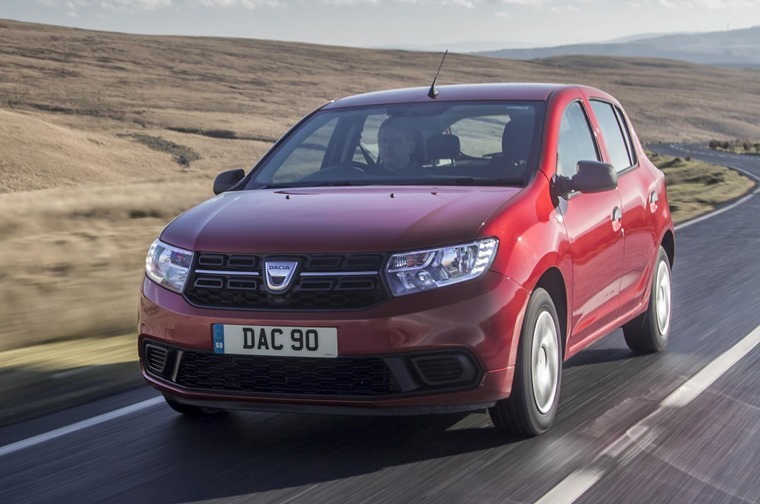 Dacia prides itself on being a no nonsense brand, and as such, practicality is one of the Romanian manufacturer’s best attributes. Those looking for a seriously affordable estate car should perhaps try the Logan MCV, but its Sandero supermini can hold its own against key rivals too. 320 litres is nothing to be sniffed at, but it’s when you fold the seats down that things get seriously impressive: there’s a 1,200-litre capacity hidden in there. We’d argue the Polo is possibly the best all-rounder here, and not just because of its massive (for a supermini) 355-litre boot. It’s best to think of it as a downsized Golf, because in the cabin you could very easily mistake it for one thanks to the tech and materials on offer. 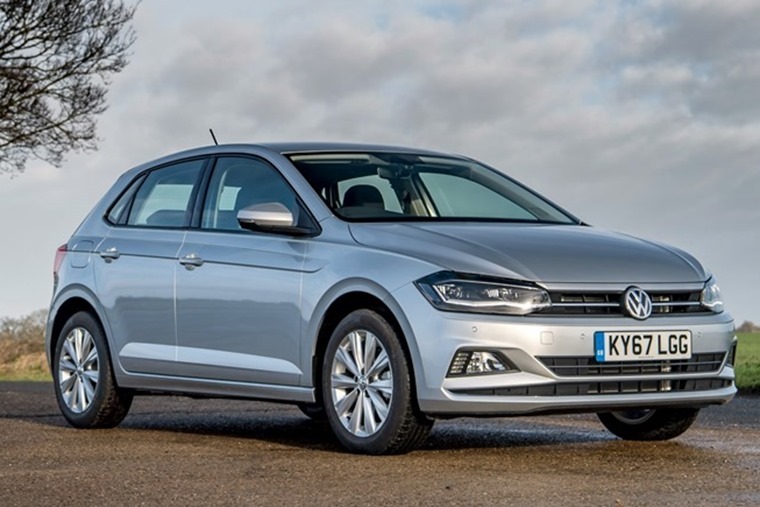 With its seats down, it also gets 1,125 litres of luggage capacity – not quite on par with the Sandero, but for the sake of 75 litres of space, we’d recommend you go for the Polo. 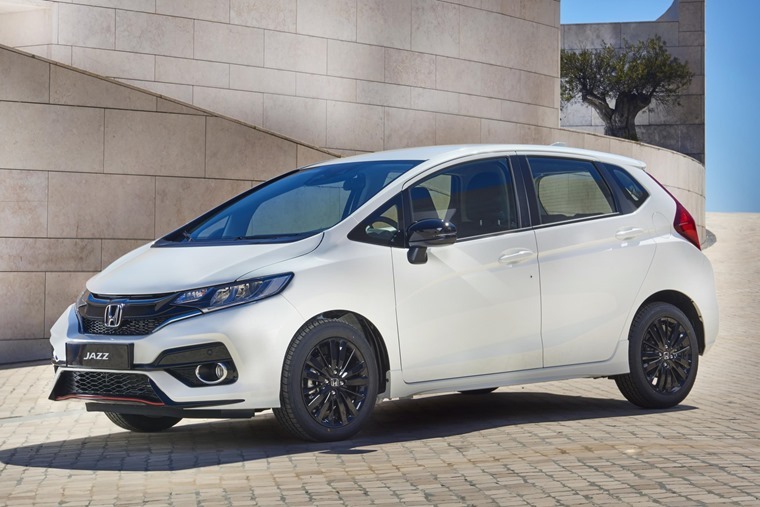 If you’re after a true Tardis car though, it’s the cleverly packaged Honda Jazz that comes out on top. With the rear seats in place, it’s just one litre smaller than the impressive Polo. Folded flat though, and you’ll free up a massive 1,314 cargo bay. But it’s the rear seats that really makes it stand out. As well as splitting into a 60/40 configuration, their backs can also be tilt-adjusted, while their bases can be folded upwards to allow tall items can fit in. Great for trips to the garden centre.